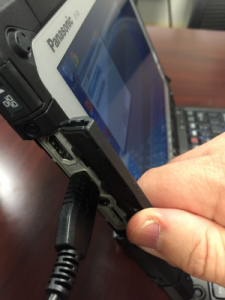 Gently connect the USB cable from the LifePak to the EMR. Press TRANSMIT on the LifePak and operate as normal with a HOSPITAL as the site. Then select SEND. Make note of the Lifepak’s serial number. You will need that later when downloading from the LIFENET CLOUD. After the tone plays and you see visual confirmation the report was sent, you may gently remove the USB Cable. 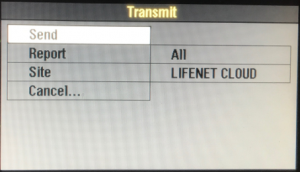 All Lifepak data is imported from the LIFENET CLOUD. You must have an Internet connection to send a 12-lead, or, transfer vital signs from the Lifepak to the EMR. When you send a report to the hospital, it is also sent to the LIFENET CLOUD. You do not need to send a report to the hospital AND make a second transmission to the EMR. This means you can import your data using ANY EMR, not just the one used to transmit to the hospital. 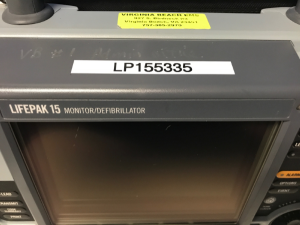 Note the serial number of the Lifepak used to collect the data. This is how you will locate your patient data. There is a sticker on top of each Lifepak with its serial number. 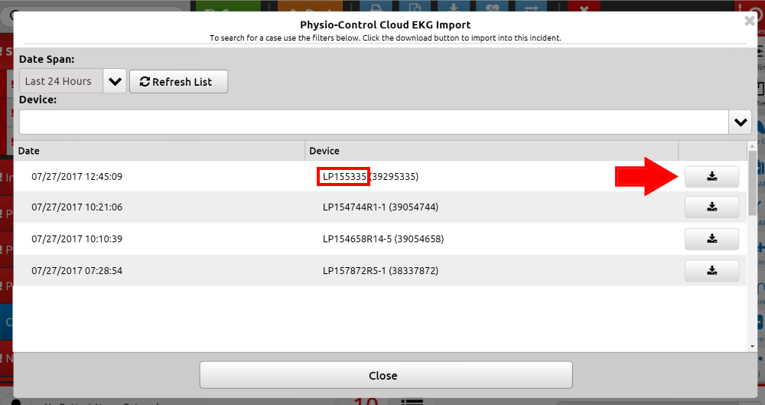 Select the EKG imported by device serial number (red box), then click the download icon (red arrow). The dates and times listed are from when the Lifepak was powered on. Only the prior 24 hours of data is available. Your report now contains data from the Lifepak, including vital signs, procedures, and medications. You may need to edit each entry in order for the report to validate. Even if you sent “12 lead-1” to the hospital, all data captured at that point is sent to the LIFENET CLOUD. To collect vital signs or event markers after sending the 12-lead to the hospital, or, to upload vitals without sending to the hospital. Perform the prior steps to transmit, selecting the LIFENET CLOUD site instead of a hospital. A second transmission does not create a second patient record, it updates a prior one. What happened to the Elite Desktop Client? 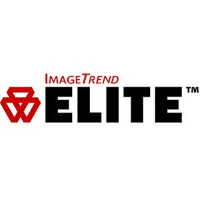 This software has been disabled for downloading Lifepak data into the EMR. 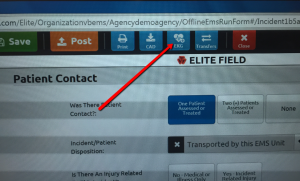 The icon has been removed from all EMR desktops. What if I can’t find my data in the cloud? It takes 1-2 minutes for uploaded data to appear in the cloud. Be sure you are looking for the correct LifePak number. Dates and times shows are when the LifePak was powered on.